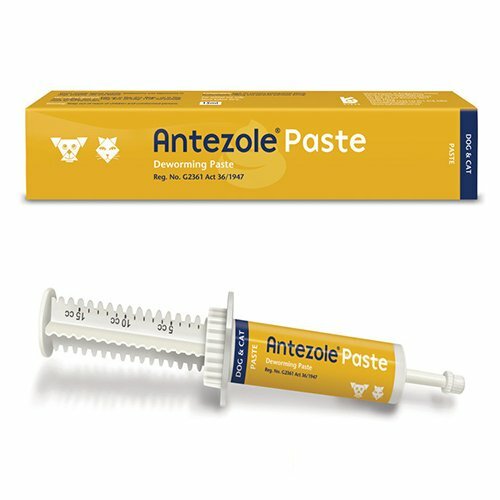 Antezole Paste is a multi-spectrum worming treatment for dogs, puppies, cats and kittens. It contains Praziquantel, Pyrantel pamoate and Fenbendazole that works together for the treatment of roundworm, tapeworm, whipworm and hookworm infestations. The ingredients directly act on nerve cells leading to a destruction of these parasites. The oral paste prevents worm infection and other intestinal diseases. It comes in easy to dose syringe, which ensures accurate dosage. Antezole Paste is highly effective in controlling gastrointestinal worm infection in dogs, puppies, cats and kittens. 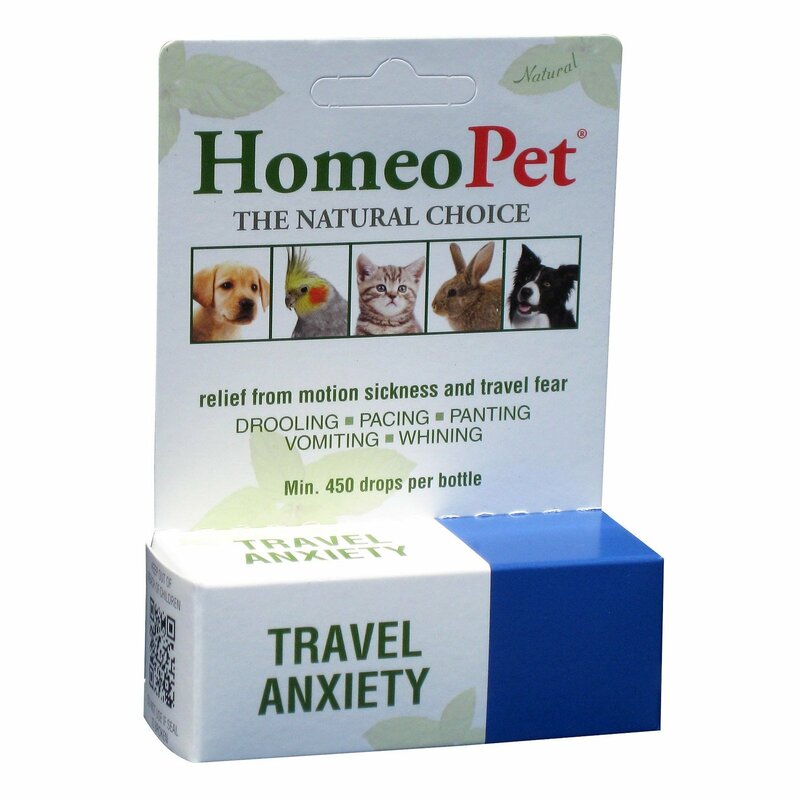 It treats and prevents ascarids, hookworms and tapeworms in dogs, puppies, cats and kittens. Tapeworms are usually transferred to your dog by fleas. In order to control worms, it is essential to treat them with flea and tick preventive along with deworming. Regular treatment with Antezole paste helps in controlling worm infection and keeps your pet healthy. Dosage depends on dog/cat’s weight. 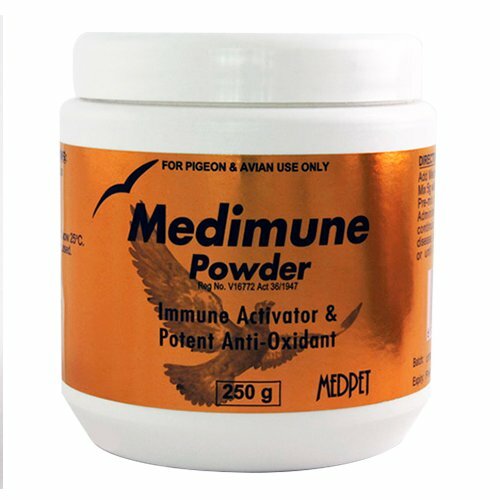 Can be directly administered into the mouth or mixed with meat or food. Remove the cap from the nozzle and turn the ring to the required dosage. Press the dose at the back of the tongue as possible. Puppies should be dewormed every 2 weeks from 2 weeks of age until 12 weeks, thereafter every month until 6 months of age. 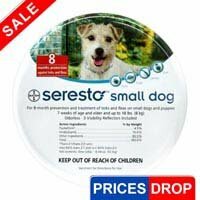 From 6 months on all dogs should be dewormed every 3 months. No fasting required prior to the treatment. You just have to squeeze it into his mouth and it does its work. Love the packing and is effective too. 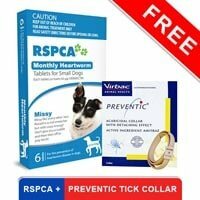 My dog had hookworm and tapeworm infection and had stopped eating at all. On getting him checked with vet, I got to know he is suffering from these infections. After treating him for over a week now, I can see great improvement in him and his diet has also increased.the product has worked on him wonderfully. My cat was heavily infected with tapeworms which made her severely ill. After using Antezole, she seems fine now and her appetite has also increased. It did show results! 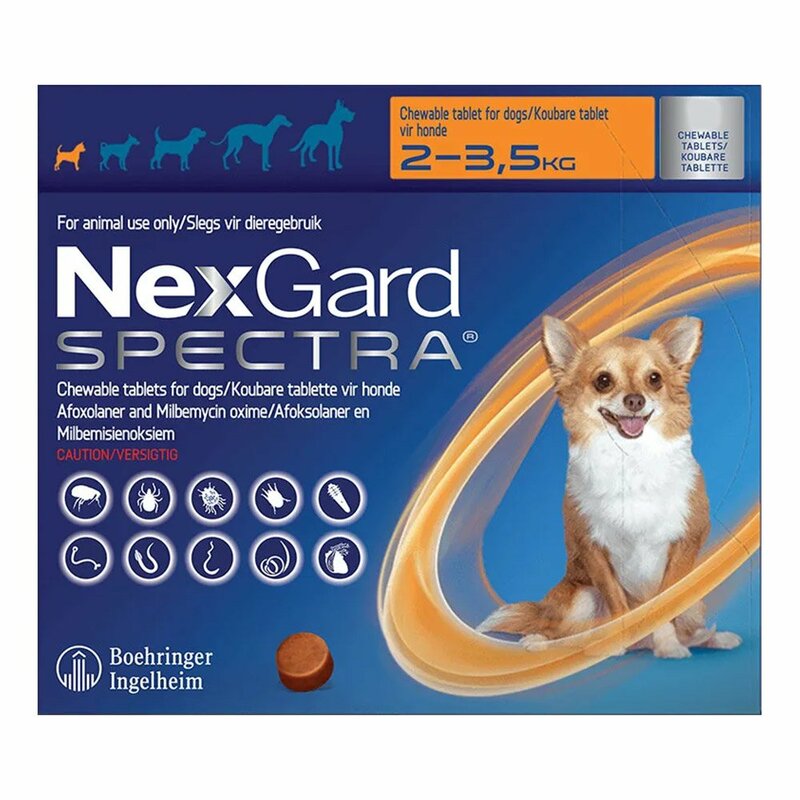 Highly recommended for tapeworm infection in Cats. I was looking for an affordable and a branded oral treatment for worms in my Max. That's when I came across this incredible paste which is palatable in taste and an efficient remover of various worms that troubles my doggy. 0 of 49 found this review helpful. Love this medication, does a great job, and I would recommend this to others.